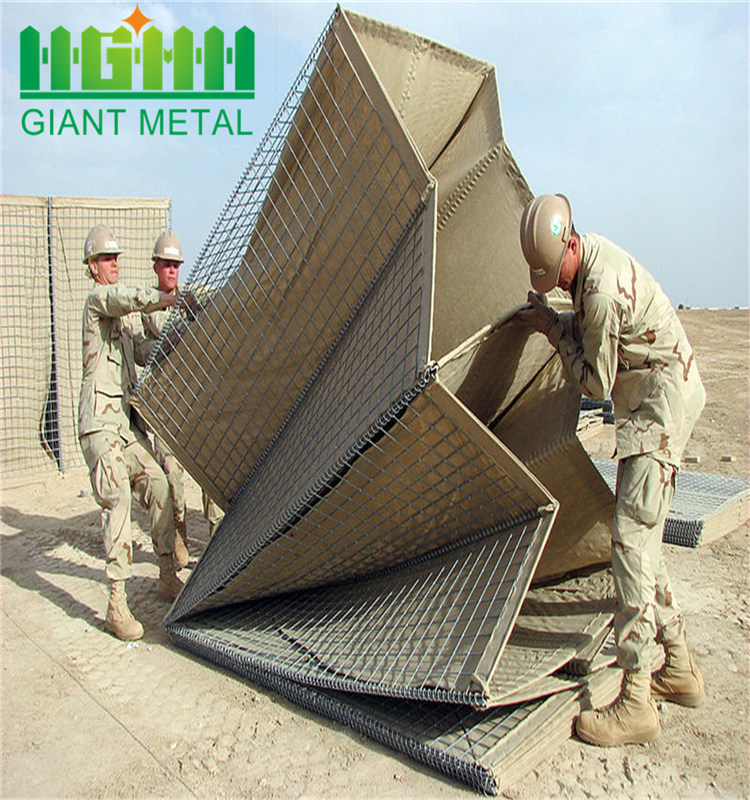 HESCO Barriers/ Blast Wall is widely used in the protection of personnel and key assets in military, peacekeeping, humanitarian and civilian operations. Features, Application & Use A pre-fabricated gabion of galvanised welded-mesh steel fitted with a UV-protected Polypropylene geo-textile liner. 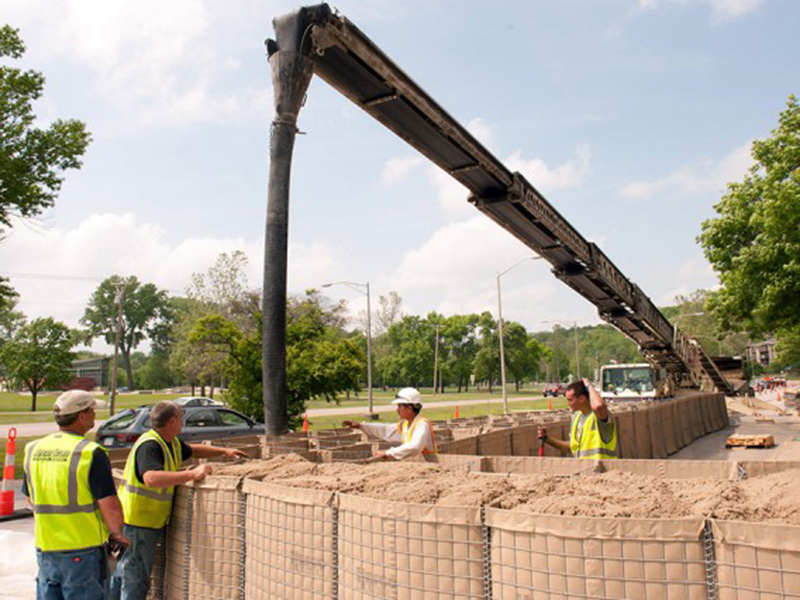 Filling material is an easily-obtained mix of sand and small stones. Can be connected together to any length, and can be stacked for additional height. Primary military use is as force protection against blast and projectiles. Non-woven geotextile can be beige-sand color, white color, light green color. 1>landscaping, as retaining walls, landscape urban landscape and parks. 2>or high salt pollution in the environment, Gore can be used where Welded Wire Mesh technology. 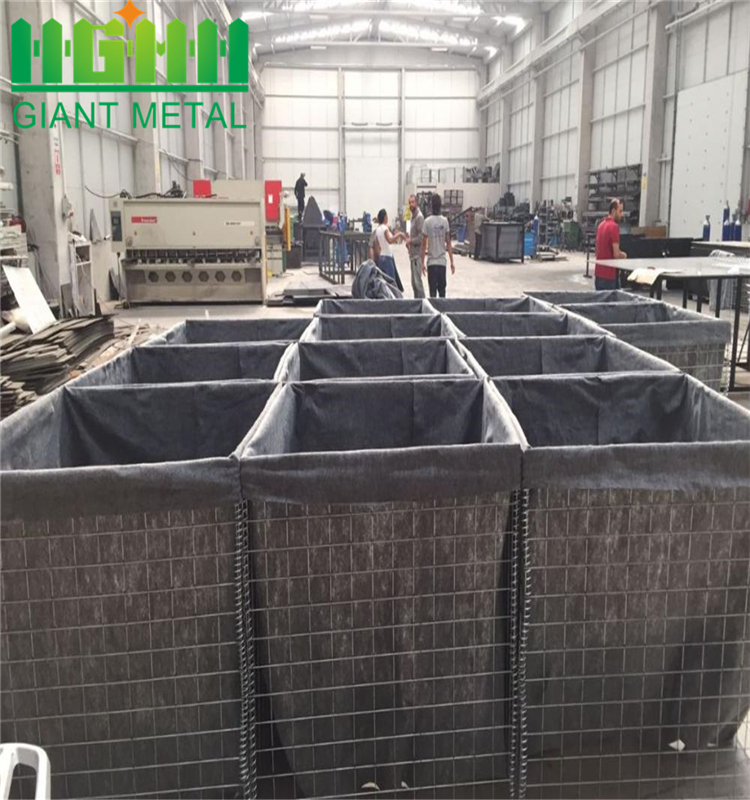 3>within the welded wire mesh filled with stone or natural cobblestone highway together protection, slope, roadway, bridge and so on. 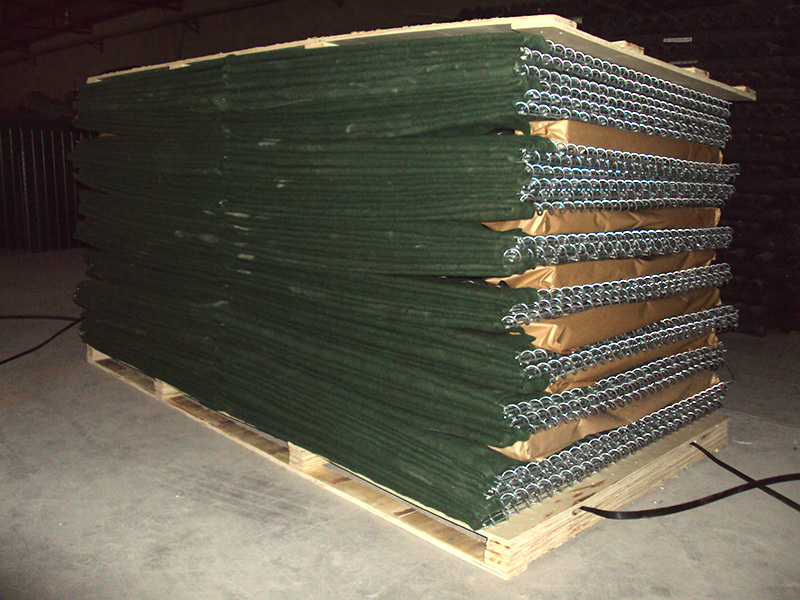 4>welded wire mesh is widely used in earth or soil reinforcement such as desertification, slope protection, river, coastal protection, reservoirs, canals and pipelines renovation, Rock failure protection, bridge protection, protective net. 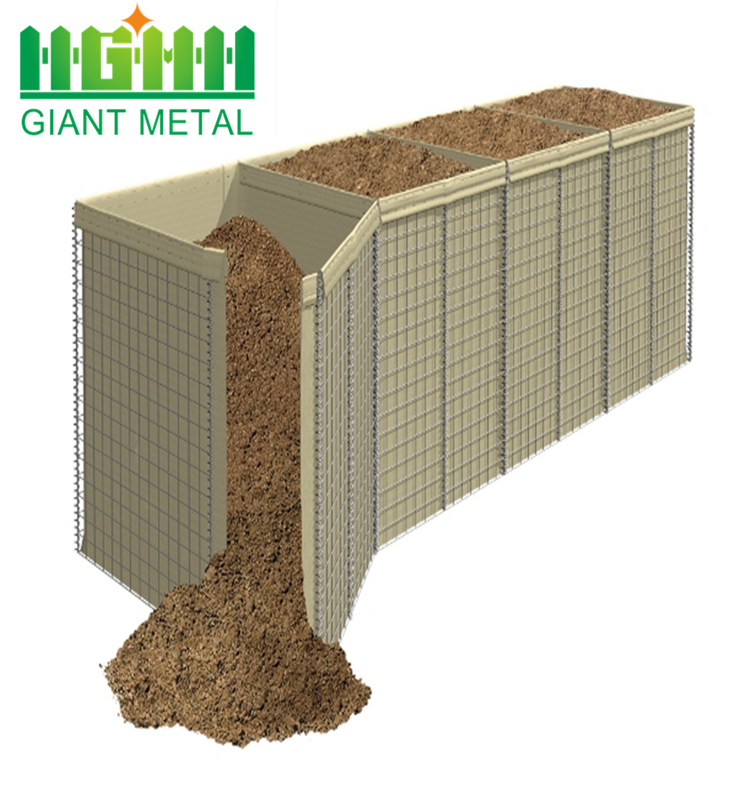 Looking for ideal Hot Sale Blast Wall Manufacturer & supplier ? We have a wide selection at great prices to help you get creative. 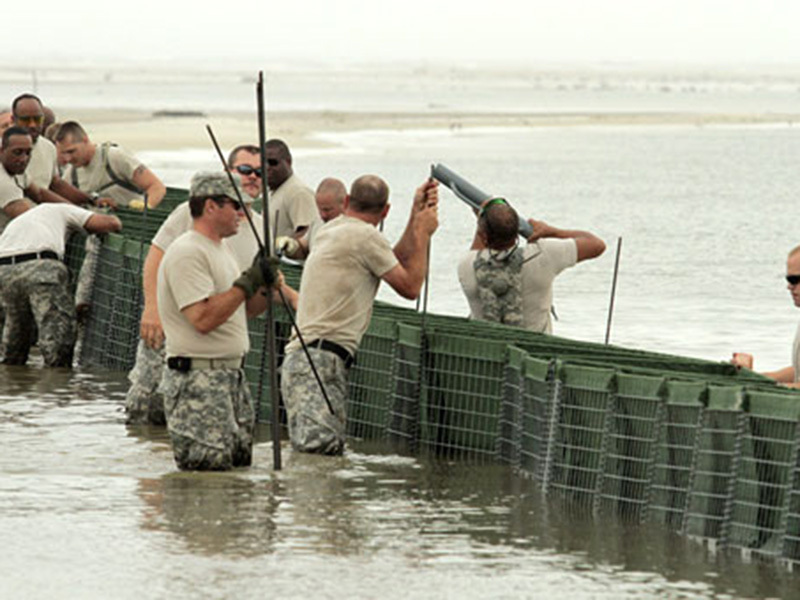 All the Prevent Flooding Hesco Barrier are quality guaranteed. 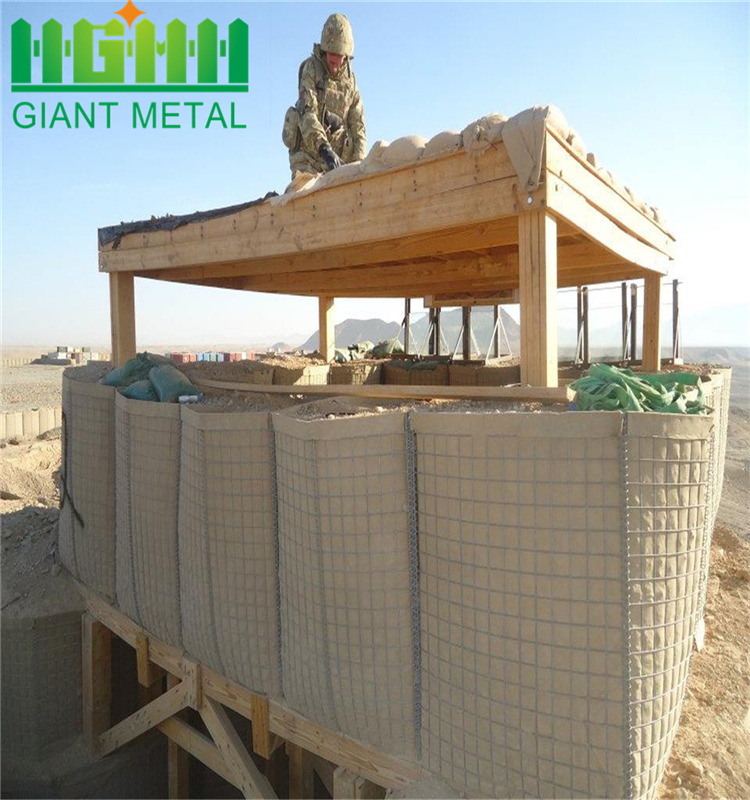 We are China Origin Factory of Barrier Blast Wall. If you have any question, please feel free to contact us.